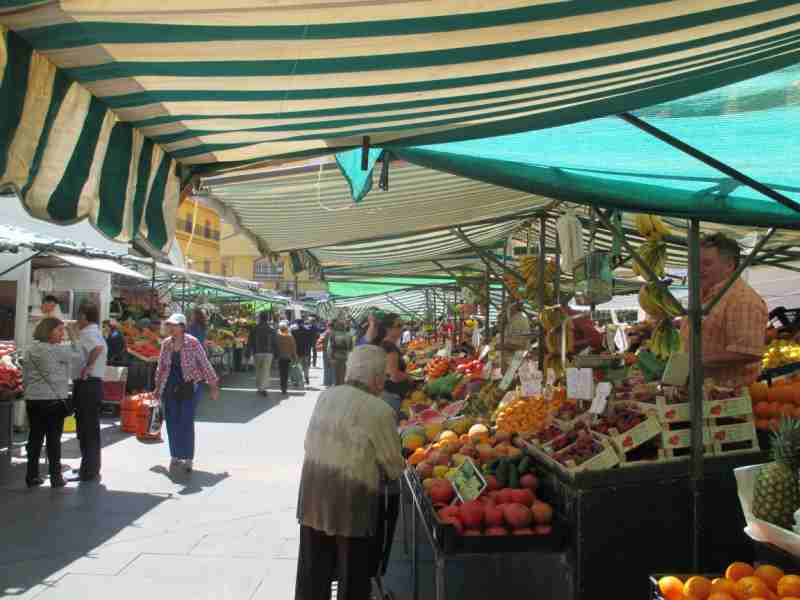 When I checked into the hotel in Algeciras Jose, the desk clerk, told me to go to the market on my way to the Maritime Terminal. I said I would and I headed that direction when I left the hotel. 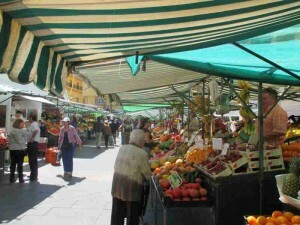 What I didn’t expect was a market with quite the vivacity of the market I found. It was a little overwhelming. Of course, I had to stop and pick up some fruit. It just looked too good. I had to take a few pictures as well. This was one colorful market. Algeciras turned out to be nothing like I had been led to believe it was. I liked it. It was a workable, viable town in my book. I’d go back. I’d stay in the same place I did. I’d walk around some more. Maybe I could get a bike. Anyway, I know it’s a port town. I know it’s a little seedy. But, I liked it anyway. Especially the market.